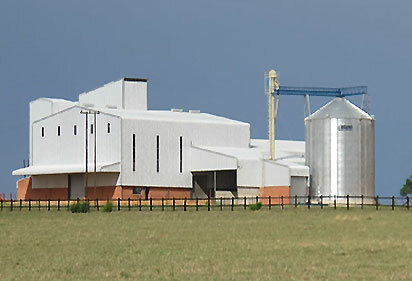 Hawley Associates are a unique, UK based company of independent poultry industry specialists focussing on poultry processing and integrated poultry projects worldwide. With over 35 years of poultry industry experience across more than 70 countries, we are the right partners to design and develop your new poultry project. 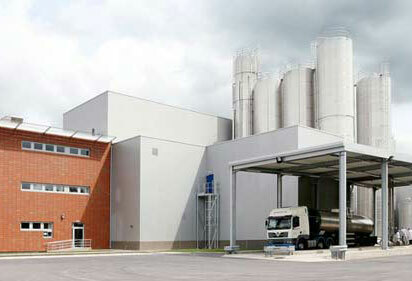 Do you want to build a totally new factory or do you need to expand an existing facility? Perhaps you need to improve the performance of your existing facilities or maybe integrate a new business acquisition into your current operation? Whatever the requirement, we have surely seen it and done it before! Check our “Factory Projects” pages above to see how we can assist you. By 'Integrated Projects' we mean the design and construction of several different poultry divisions, all of which need to come together and work in harmony with each other. These might be new broiler farms, feed mill and abattoir. Perhaps a hatchery and breeder facilities too. Often these projects start on a modest scale but have to be designed with scalability in mind. Hawley Associates can look after all this for you, right from the embryonic stage of considering such a project, right through design, development and start up. We cover some of the basics in our “Integrated Projects” section. 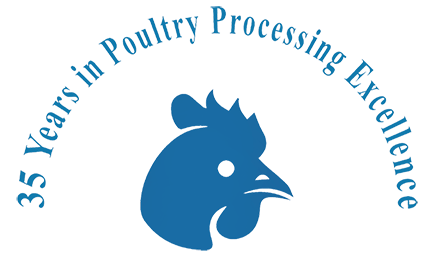 Our team here only work in the poultry industry and we have over 35 years of poultry industry project experience. 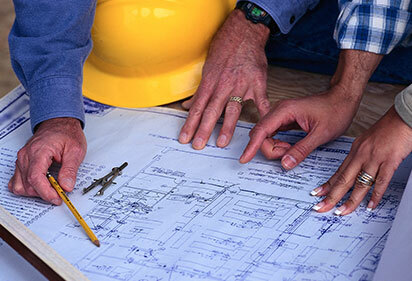 We understand how to develop a successful project that comes in on time and to budget. With a dedicated drawing office, project manager and a network of international poultry industry specialists, we are uniquely placed to become your company’s specialist project team, ensuring you have a perfect result. For more details, see our “Project Management” section. We are currently running a special offer to all new overseas clients. See More. . . .
Keep in touch with the latest information in the industry - Join our newsletter to receive occasional notifications from us.